Posted September 3, 2014 by Jacqueline Hogge, The Tuam Herald in News. 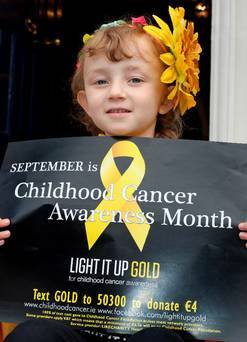 Some of Galway’s most iconic buildings are set to go gold this weekend as part of an initiative to highlight awareness of children’s cancer. The Light It Up Gold event is being held worldwide and will see hundreds of landmarks illuminated in gold over the coming week. 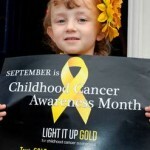 September is Childhood Cancer Awareness Month and gold is in the charity’s official colour. 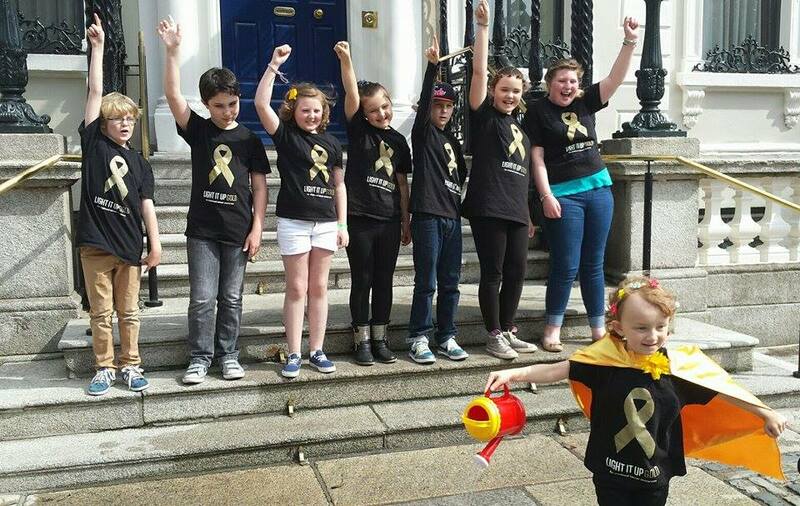 The Galway event holds particular significance for local children Lily Mae Morrison and Grace Kenneally who are both receiving treatment for Neuroblastoma. 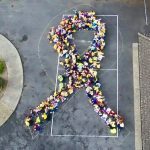 Over 200 children are diagnosed with cancer each year in Ireland, where childhood cancer is the biggest cause of death by disease of children in Ireland. 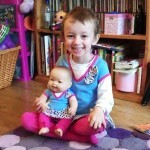 On average 34 children die from this disease each year, with one in five children diagnosed dying within five years. A candlelight vigil will be held in Galway city on Saturday, in honour of those children who have died, and will be led from Eyre Square to Spanish Arch by Mayor Donal Lyons. The Athenry Youth Choir and Youth Ballet West will perform at the event where street entertainment and face painting will provide plenty of family fun. 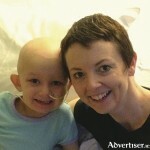 “Most people’s lives have been touched by cancer and though it is rarely their children, the public’s support of families with children with cancer is extremely helpful and we would like to see as many there as possible,” said Judith Sibley, mother of Claregalway girl Lily-Mae. Among the buildings going gold are the Browne Doorway in Eyre Square, Spanish Arch and Galway City Museum, along with the Merrick and G hotels. Further afield, the Convention Centre in Dublin, Belfast City Hall and Dunbrody Famine Ship will be among the hundreds of other buildings Lighting up Gold on Saturday. 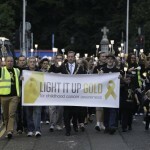 For more information visit ChildhoodCancer.ie and Facebook.com/LightUpGold or contact Judith Sibley on judesibley@gmail.com or 087 7970339.